As many as 42 million Americans have errors on their credit reports, according to a Federal Trade Commission study of around 1,000 participants and 3,000 credit reports released. InCreditable Advisors of Indianapolis, Indiana understands that errors in credit reports can cost Americans an employment opportunity or promotion, a viable interest rate on a home or auto loan, security clearance and insurance. To make certain your credit reports are in order call InCreditable Advisors at 317.737.4969 or visit us at creditindy.com today! However, not all of these errors will impact your capability of getting credit. In actuality, only 2.2% of reports contained errors so serious that could cause consumers to pay a higher interest rate than they deserve. 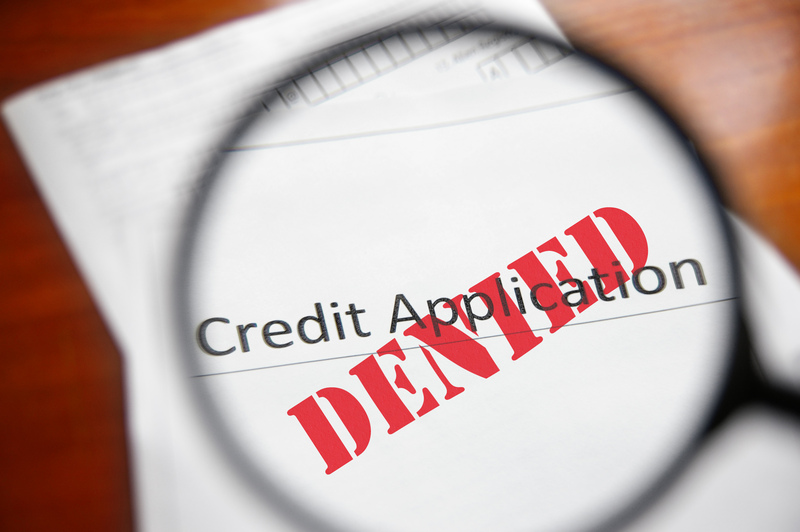 The three major credit bureaus Experian, Equifax and TransUnion, each maintain credit reports for an estimated 200 million consumers, that error rate is still way to high, causing 10 million Americans to be denied loans. While others face paying higher interest rates because of the inaccurate information that’s being reported to their credit profiles. To prevent being looked at as a high risk consumer, it’s essential to obtain a credit report from all three major credit bureaus Experian, Equifax and TrunsUnion to make certain all is well. Unfortunately, less than one in five consumers monitor their credit reports from all three major credit bureaus, according to a separate study released by the Consumer Financial Protection Bureau. Consumers should check their credit reports habitually. If they don’t, they are potentially putting their finances in jeopardy. Although, you do take the time to review your report and dispute an error, there’s no guarantee of a quick fix. In some cases, the credit reporting agencies will rely on information provided by data furnishers like lenders and debt collectors even if it’s wrong. The credit reporting agencies are supposedly to “thoroughly” investigate disputes and data furnishers are required to do the same. In some, cases what a consumer views as an error may not really be incorrect. While some disputes can be frivolous, others are inaccurate reporting’s. Consumer lawsuits filed against credit bureaus and data furnishers under the Fair Credit Reporting Act, which typically involve complaints about credit report errors, jumped to a record high of 2,249 last year, according to litigation tracking website WebRecon.